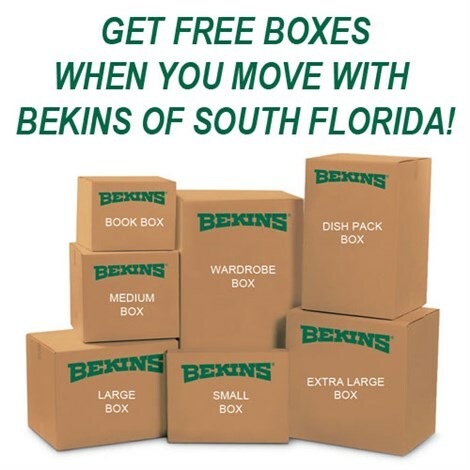 We are proud to announce that the Daily Business Review has awarded Bekins of South Florida with the "Best Moving Company" designation for 2016 - making this the Fifth year in a row we have received the award. 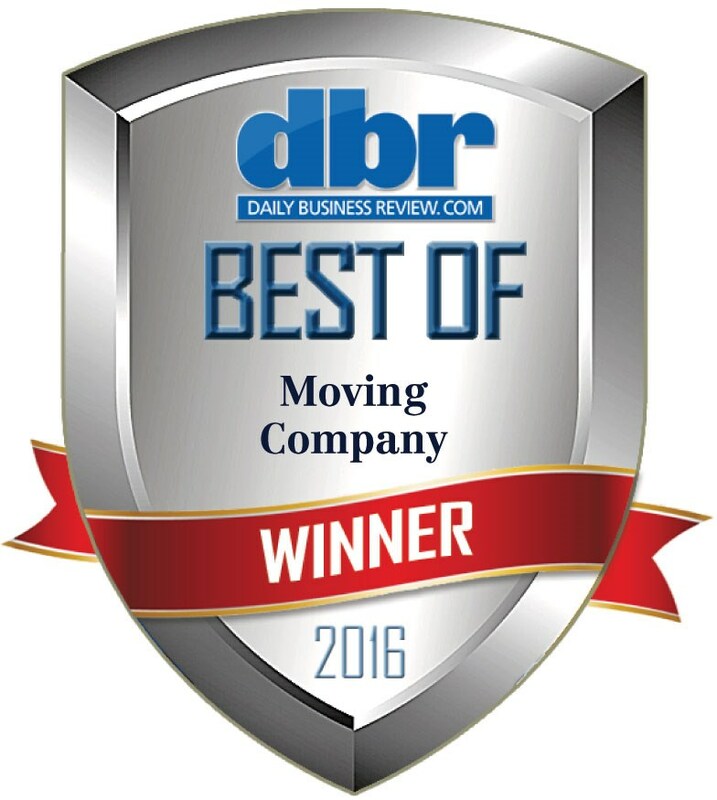 The designation was based on votes tabulated from Daily Business Review readers. Thanks to our crews and team members who work hard every day to provide exceptional service for our customers!